ClientEarth, in its role as Sustainable Seafood Coalition (SSC) secretariat, is now formally collaborating with the Conservation Alliance for Seafood Solutions. This will allows us to share lessons and experiences working towards sustainable seafood in the US and UK. The Conservation Alliance connects environmental groups in North America with businesses to encourage commitments to sustainable seafood. Collaborator organisations work alongside Alliance members on specific projects, sharing a common goal of improving ocean health. These include helping businesses develop sustainable seafood policies, or supporting fishery improvement projects. Non-profit organisation partnerships with businesses on seafood sustainability are well established in the United States. Many of these are led by Conservation Alliance members and collaborating organisations. By officially collaborating with the Conservation Alliance for Seafood Solutions, we can now benefit from the active knowledge and information sharing platform the Alliance provides, and explore areas of common interest and collaboration. We will be sharing our experiences with Alliance members this summer, discussing the development of the SSC’s voluntary codes of conduct. “Becoming a collaborator with the Conservation Alliance is an exciting opportunity to share our successes in working with businesses in the UK. 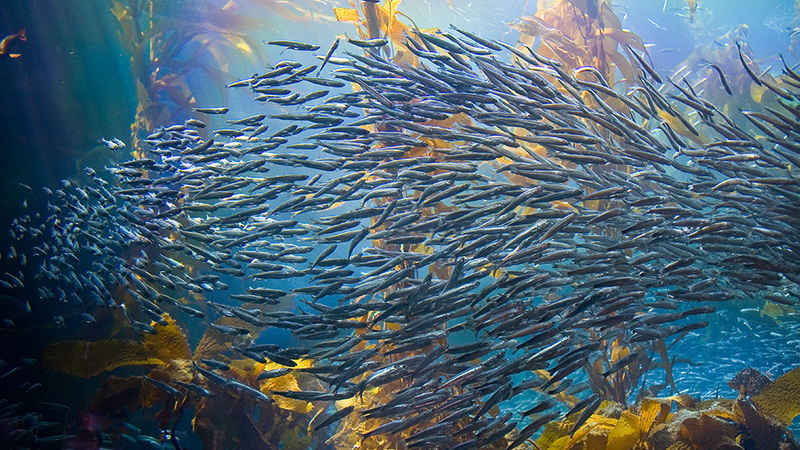 The Conservation Alliance for Seafood Solutions is composed of 15 US and Canadian members, including Monterey Bay Aquarium, WWF-US, Sustainable Fisheries Partnership, and Environmental Defense Fund. ClientEarth joins a collaborator cohort that includes the Environmental Justice Foundation, the Marine Stewardship Council and the Natural Resources Defense Council. This entry was posted in News on June 20, 2016 by alicebartz.